The Miss Universe pageant started in 1952; it was competition which required a combination of beauty, brains and class. Women from all over the world competed in this prestigious pageant and most used it as an opportunity to promote themselves and their country and to highlight social ills that plagued the world as well as how they intended to exact change. The girls went through a rigorous screening process and had to win their respective national pageants before they could compete in Miss Universe. The criteria for qualifying included the contestants being between the ages of 18 and 27 as of January 1st in the year of competition. It was also required that the girls not be married or pregnant, or have given birth. During their reign as Miss Universe the lucky winner was to remain unmarried and childless. 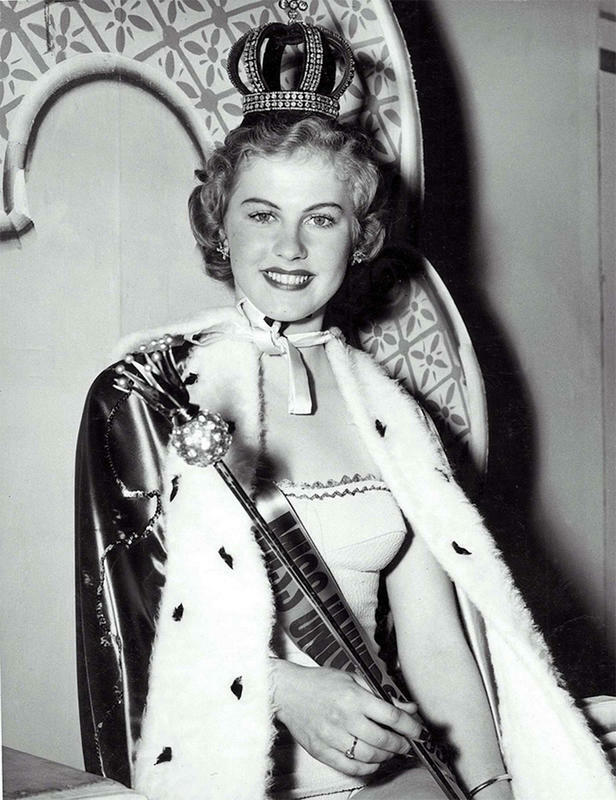 The first Miss Universe pageant was held in 1952 and was won by Arni Kuusela of Finland. Kuusela decided to put family over her reign by giving up her title to get married and start a family. The pageant’s judging criteria consisted of three separate parts. Girls were judged in their evening gowns, swimsuits finally, in a personality interview. The lucky winner got an opportunity to travel to New York City, where she would make multiple media appearances, visit charitable organizations and sponsor events. The crowned Miss Universe had to use her time raising awareness and funds for charitable causes. The country with the most wins in the pageant is the United States with a total of 8 titles in its belt. The United States most recent win was in 2012, when Olivia Culpo took the crown. During her reign Culpo traveled to Russia, Indonesia, Morocco, Ecuador, the Bahamas, Canada, India and England. Another notable US titleholder of the Miss Universe crown is Shawn Weatherly who won in 1980; the pageant opened many doors for her and she managed to have a very successful acting career after her reign. She was one of the lead actresses in Police Academy 3: Back in Training; she also played Jill Riley in the series Baywatch. 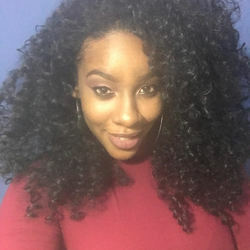 The first woman of color to win the competition hailed from the small island of Trinidad and Tobago. Janelle Commissiong won Miss Photogenic, Miss Congeniality and Best National Costume; she would later go on to become a politician in Trinidad and Tobago. 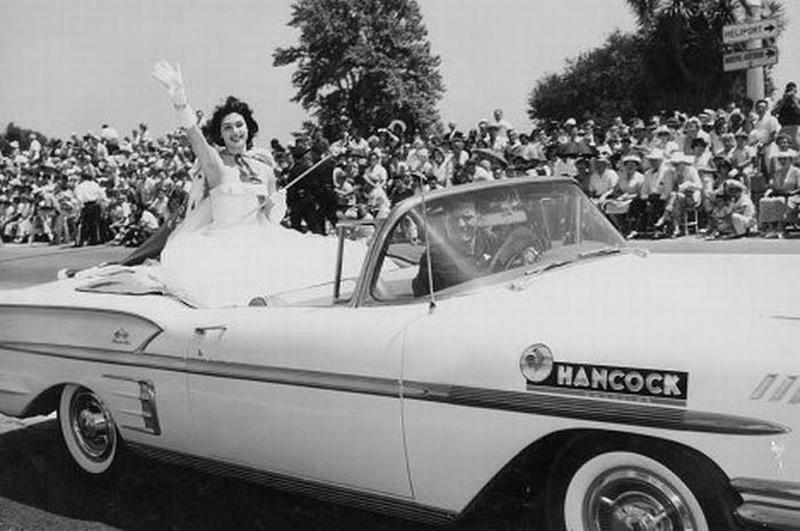 Miriam Stevenson was the first ever Miss USA to win Miss Universe in 1953. Her win is most notable because the judges had to have a tie breaker between Miss Stevenson and Brazil’s Martha Rocha. The tie breaking criteria came down to who had the better physical figure and in that regard Mirian won over Martha. As glamorous as the competition is, there have been some big hiccups during the show. At the 2016 Miss Universe pageant, host Steve Harvey mistakenly announced Miss Colombia, Ariadna Gutierrez as the winner but later had to apologize and remove the crown which was placed on her head. The real winner was Miss Philippines, Pia Alonzo Wurtzbach. The ladies who put themselves on display for their country and for the glory of possibly winning do so with a charitable heart and a need to bring about change within the world, using their beauty and grace.